How can I challenge a parking ticket I received? If you want to challenge your parking ticket, you must call (414) 344-0840 to schedule an appearance with the Parking Citation Review Manager. The Parking Citation Review Manager is located on the second floor of the Police Administration Building at 951 North James Lovell Street. 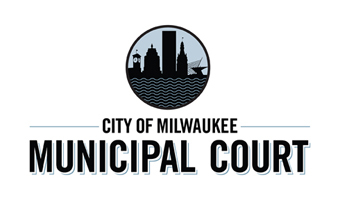 If you can not reach an agreement with the Parking Citation Review Manager, the Municipal Court will make every effort to schedule you for a Municipal Court appearance on the same day. The Municipal Court is on the lower level of the same building where the Parking Citation Review Manager is located. How do I pay my parking tickets / fine? If you have contested your parking ticket(s) and appeared before a judge, please click here for information about how to pay your fine. If you have not contested your parking ticket in court, please click here for information about how to pay your fine.